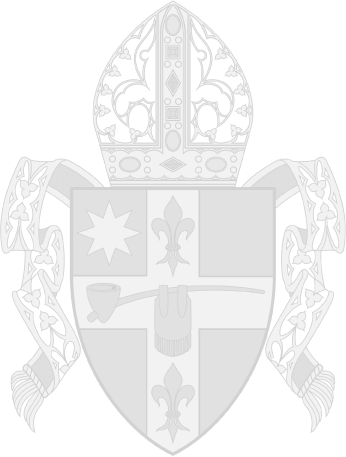 The Most Reverend Bishop Daniel R. Jenky C.S.C. The Diocese of Peoria Catholic Committee on Scouting exists to promote the formation of youth and adults consistent with the teachings of the Catholic Church and in association with the National Catholic Committee on Scouting [NCCS] and the National Federation of Catholic Youth Ministries [NFCYM]. Through these associations the Catholic Committee on Scouting hopes to help teach and live the Faith and life of Jesus Christ using the programs of the Boys Scouts of America, the Girl Scouts of America, the American Heritage Girls, and the Campfire programs for girls and boys. To learn more about the Catholic Committee on Scouting and programs offered, visit their website.